After opening its flagship store in Makati in October, Uniqlo is giving us a merrier Christmas with its weekly holiday sale. Starting November 16 to January 3, 2018, customers will be treated to weekly promotions on select LifeWear items. Featuring key pieces including the brand’s HEATTECH, DRY-EX, and EZY products. 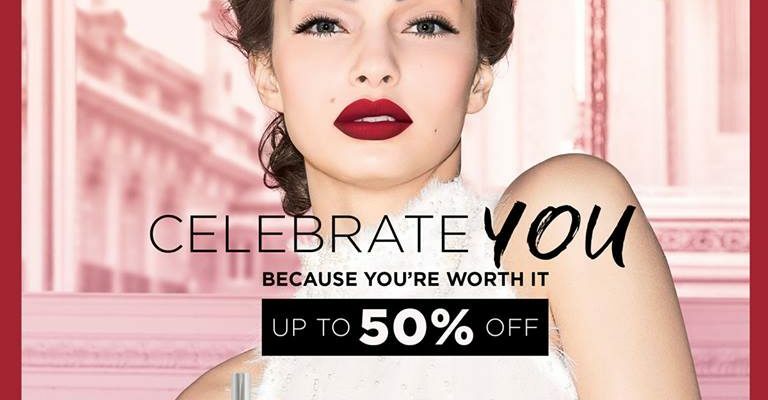 More reasons to buy makeup products this Christmas season with L’Oréal’s Holiday Sale. Score up to 50% off on your favorite products from November 15 to December 31. It means our fave Infallible Pro-Matte Foundation is only at P399! BRB, hoarding! 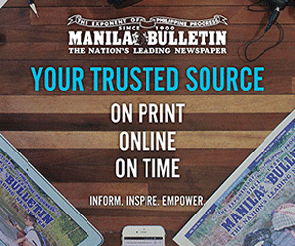 Want to get some new kicks before the year ends? Converse gotchu, fam. 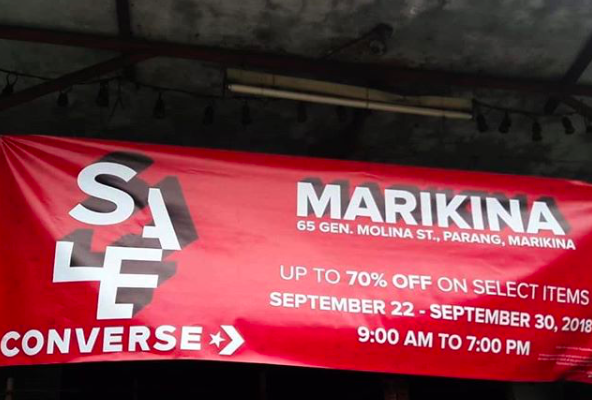 The most-anticipated warehouse sale is back in Parang, Marikina from December 1 to 18. You can get up to 70% off on selected pairs! Good deal, ‘no? 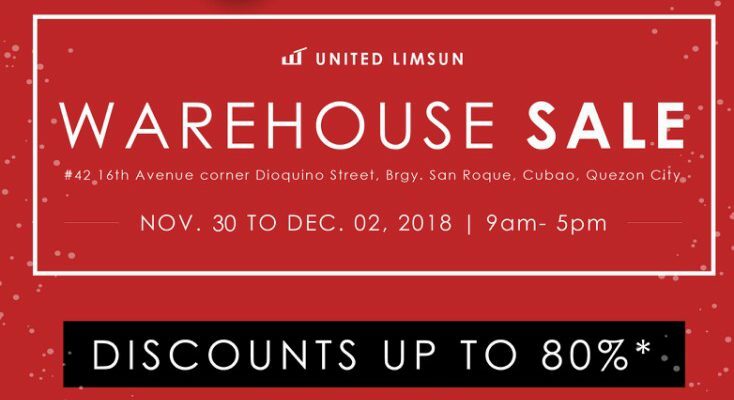 From November 30 to December 2, United Limsun will give you a chance to get first dibs on your favorite urban gears. 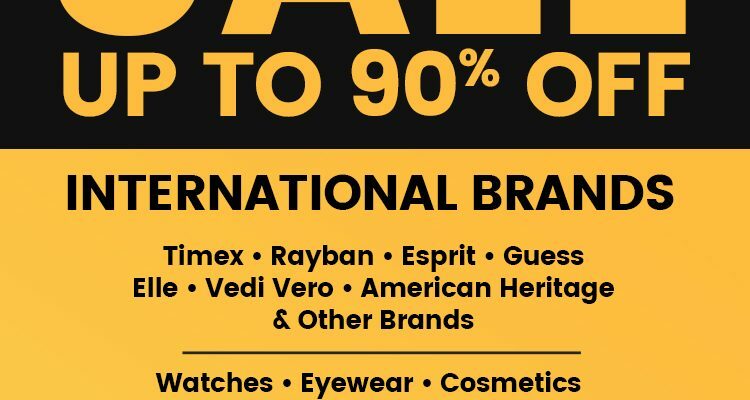 Score much as 80% discount on select items from brands like Pacsafe, Focused Space, CabinZero, Elecom, Swiss + Tech, Loqi, Espro and more.